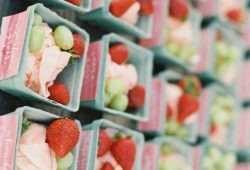 Today I want to talk about a trend in desserts for weddings that has been gathering strength since last year. I want to talk about the naked cake … You’re just thinking “And what is this?” Well, the naked cake is a “naked cake” , a cake where the cakes are uncovered, so you get an effect like unfinished cake, sober, elegant and with a very rustic air. 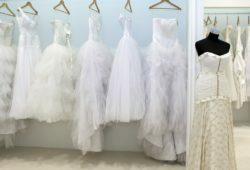 The truth is that I’ve been seeing them for a few years at Pinterest weddings but being a rather American trend, they have taken a while to reach Spanish lands. For me what makes a naked cake so special is the decoration. Experienced pastry chefs are able to turn these wedding cakes into authentic works of art. 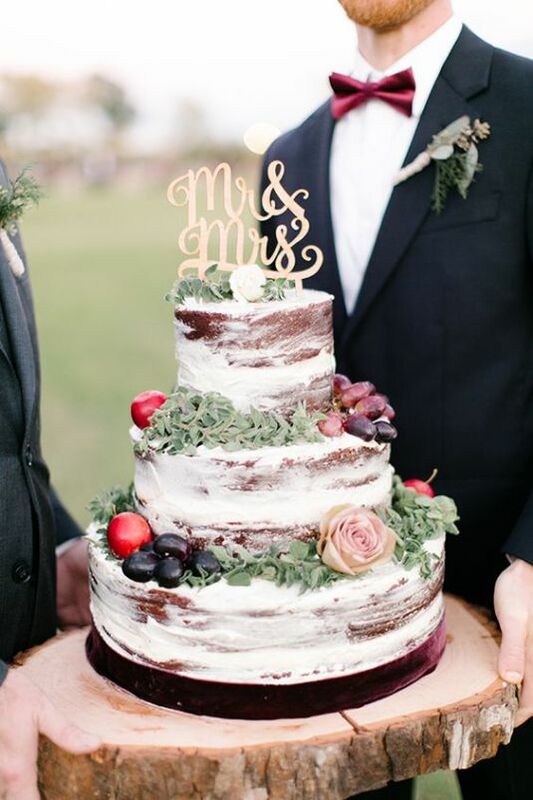 This type of cakes are perfect for rustic weddings because they are decorated with natural flowers and fruits. Although I do not see them for the time of the cut of the cake if I love to expose them on a dessert table as a star element . In the case that we fall in love with this type of letter we have to bear in mind that it is recommended that the cake is made the same day as it is susceptible to air and tend to dry quickly. Normally, so that the cake does not dry, take a light bath with syrup. On the other hand, the cake can be of different flavors . Although it is usually made of red velvet, chocolate, madeira sponge (the one used for fondant cakes or a kind of pessic or sponge cake) or carrot cake. The flavor of the filling will depend on the type of cake we have chosen, but usually chocolate, cream cheese, cream, custard or dulce de leche are usually used for the sweet tooth. What I would do would be to talk to the pastry chef about your tastes and leave the elaboration totally in his hands, for something he is an expert. To finish I leave you with some inspiration of naked cakes for weddings that I found on Pinterest. I hope you like it and that you dare to incorporate it into your sweets table. You may also love this blog.